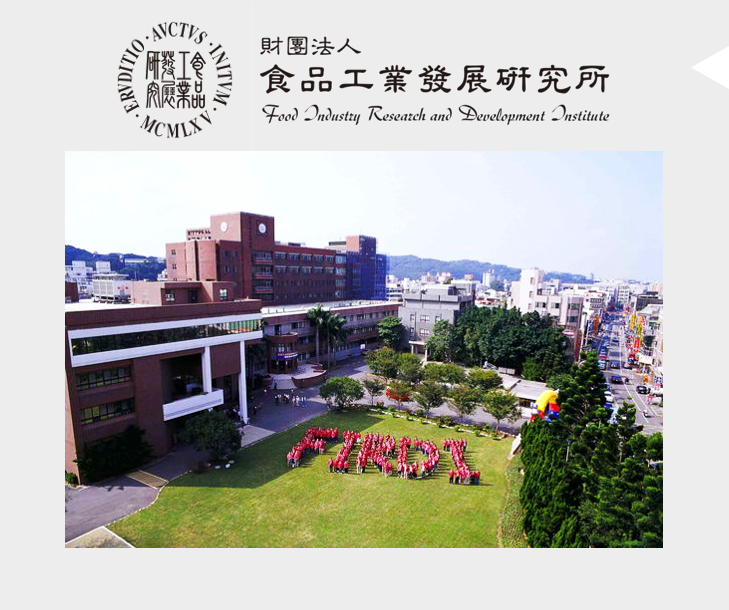 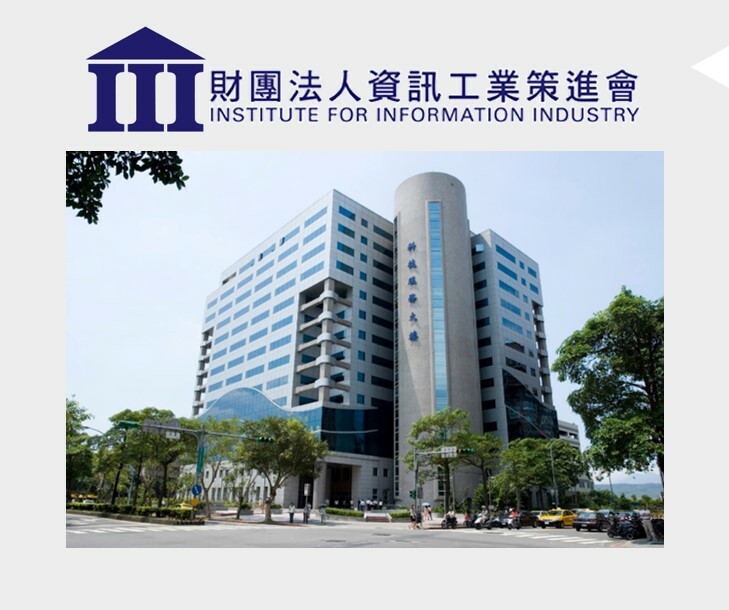 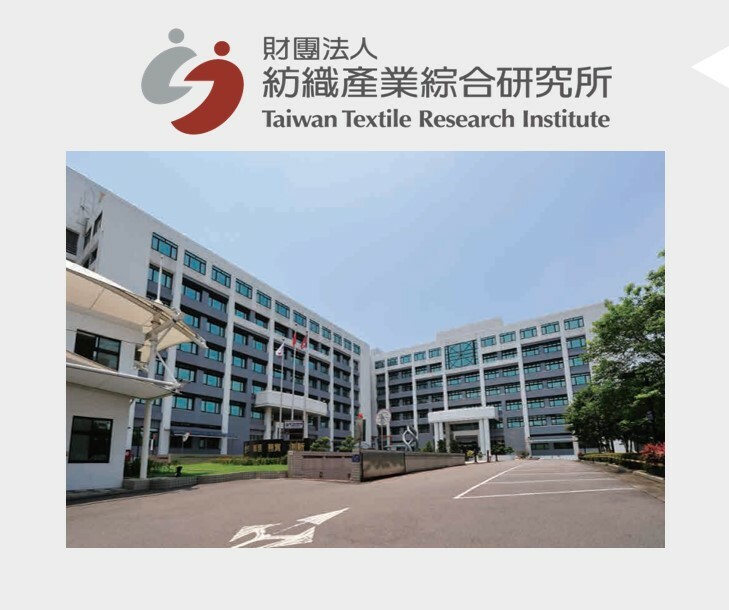 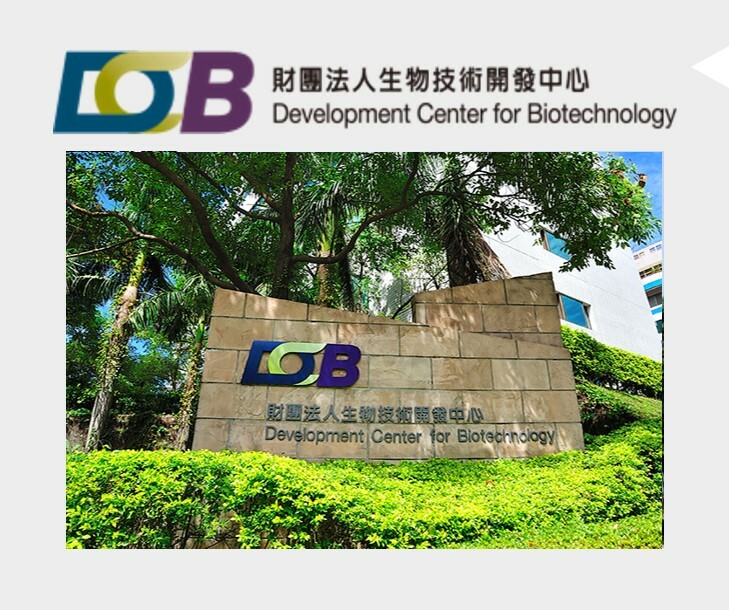 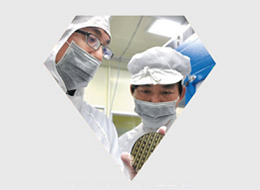 Established by the Ministry of Economic Affairs (MOEA) in 1979, the Department of Industrial Technology (DoIT) is committed to advancing industrial technologies in Taiwan with local and global partners. 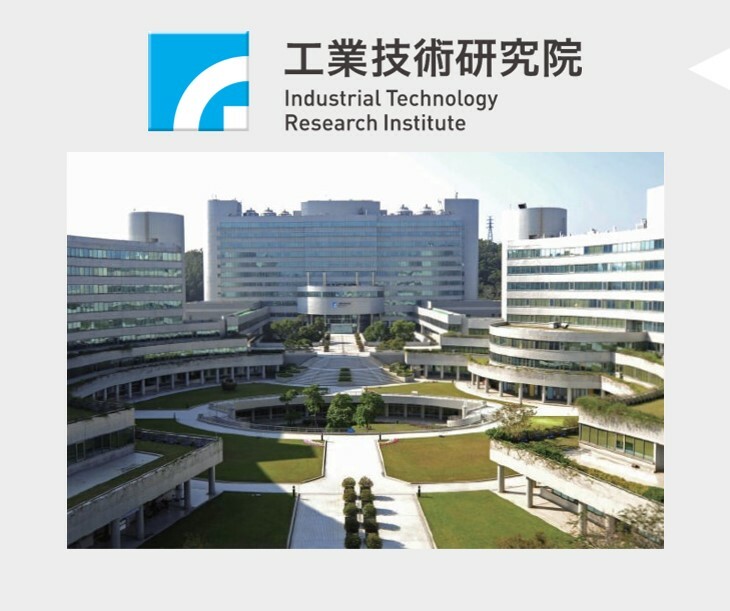 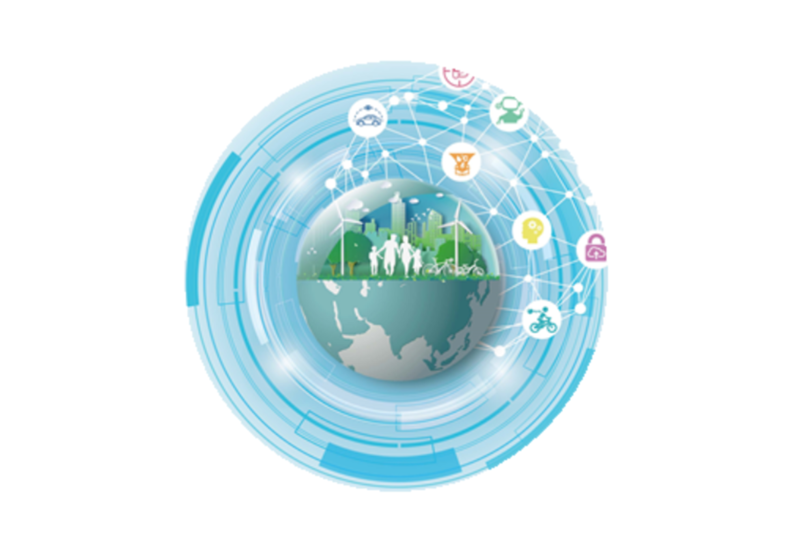 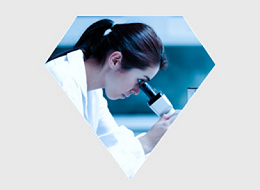 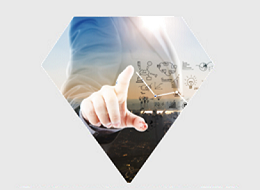 DoIT is primarily mandated to implement Technology Development Programs (TDPs) to consolidate the research capabilities and soft power of research institutes, industries and academia sectors to develop cutting-edge, crucial and multidisciplinary industrial technologies. 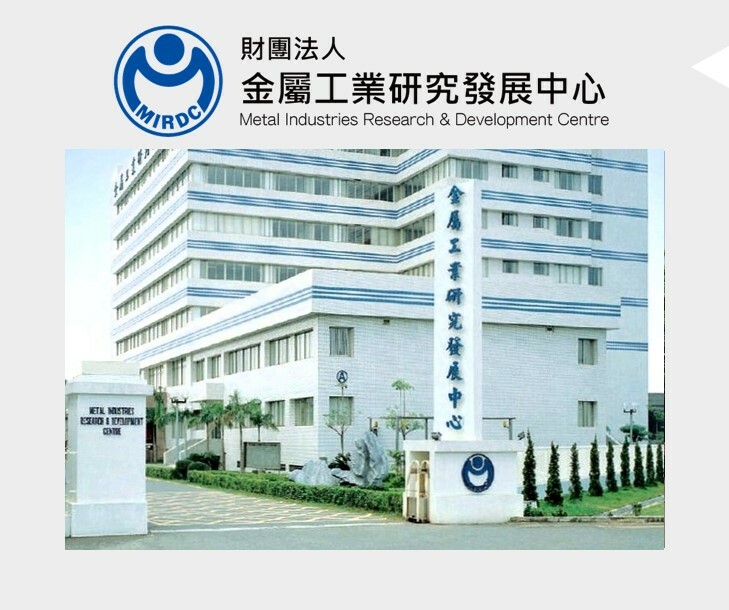 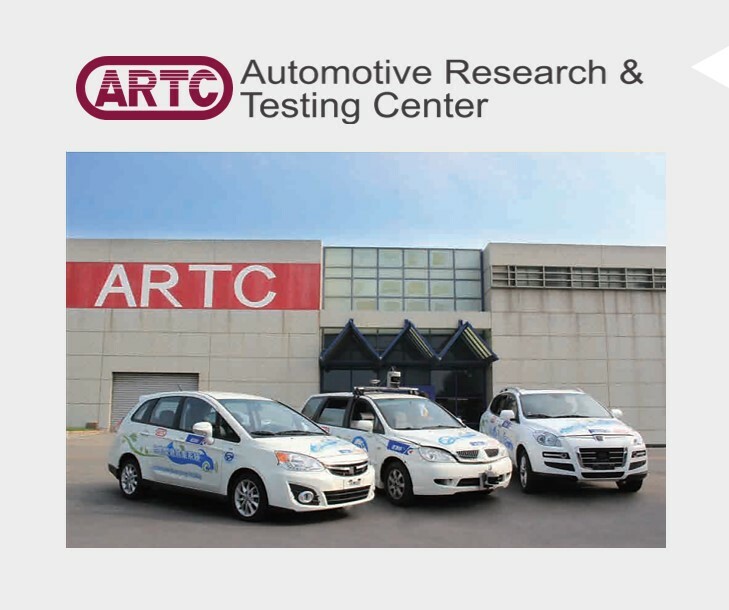 DoIT also facilitates the creation of an innovation ecosystem that links industry, academia and research institutes to strengthen the nation’s industrial development capabilities and accelerate the nation’s industrial upgrading and value creation. 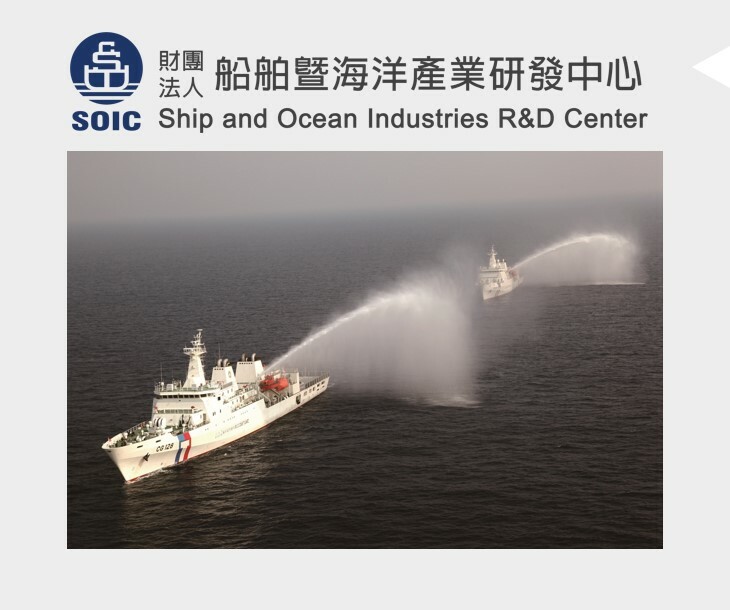 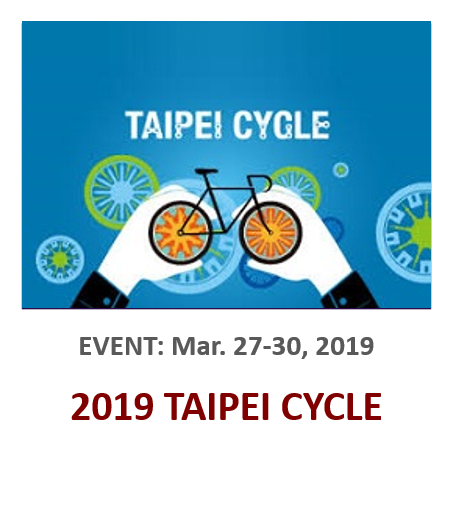 SOIC supports the development of Taiwan’s marine industry, applying its R&D achievements to marine engineering planning, ship and ocean platform design, technical services, and knowledge integration services.